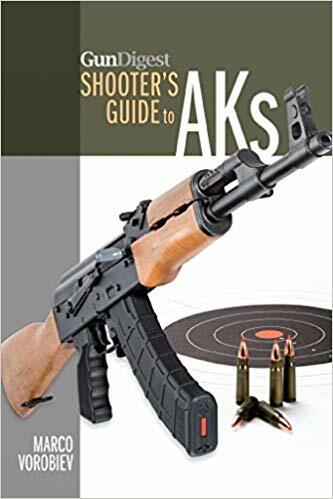 AK aficionados-who have made the AK one of the more popular firearms in the U.S. today-need look nowhere else for the historic and modern-day takes on Kalashnikov’s simple yet robust weapon system. 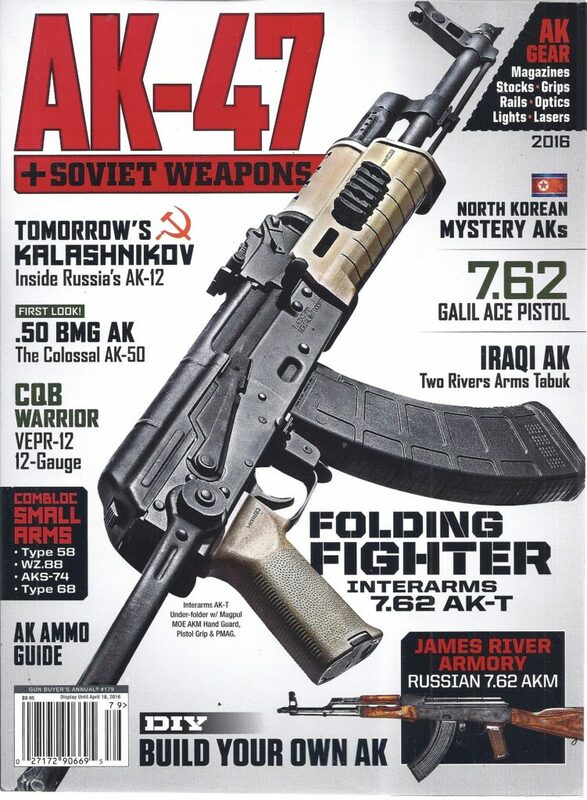 Published annually, AK-47 & Soviet Weapons covers the latest AK’s, stock sets, optical mounts, rail systems, ammo and much more. 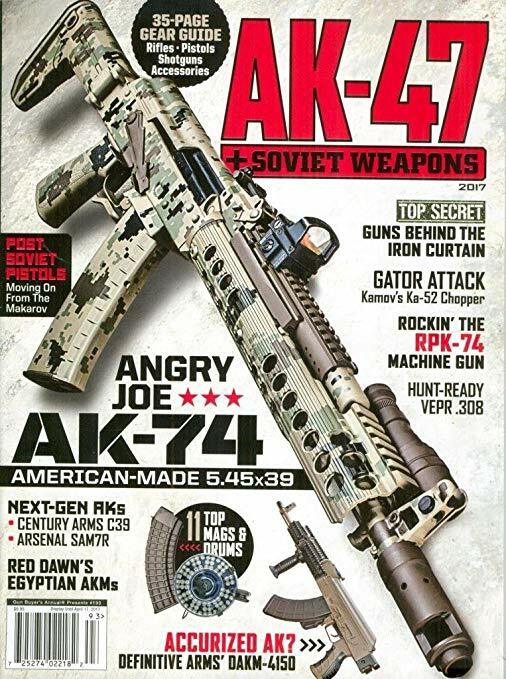 articleabout the Arsenal and Gemtech collaboration on bring their effective and affordable factory suppressed AK combination to the US market. the manuals as they are ever evolving from user feedback. 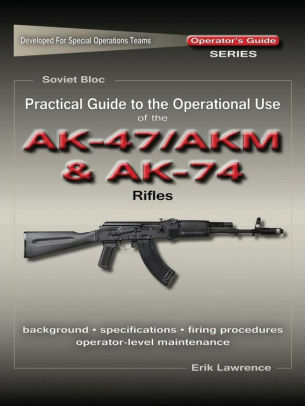 Operator level maintenance will also be detailed to allow the operator to understand and become competent in the use and maintenance of the AK47/AKM and AK74 rifle system. Suppressed 9x39mm tactical rifles of Russia’s elite Spetsnaz forces. Worthy rendition of its infamous big brother in a cost-effective .22 rimfire package! 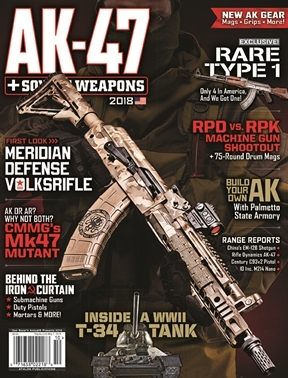 Czech-born 5.56mm warrior blends classic lines with modern upgrades! 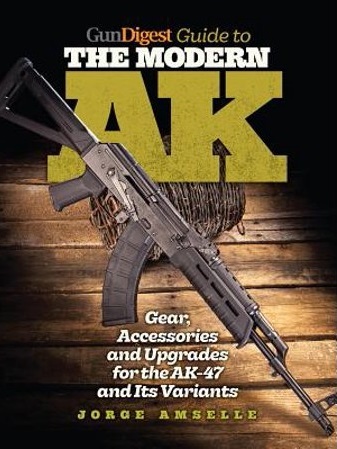 Short-barreled 7.62x39mm build delivers classic AK lines and outstanding reliability. 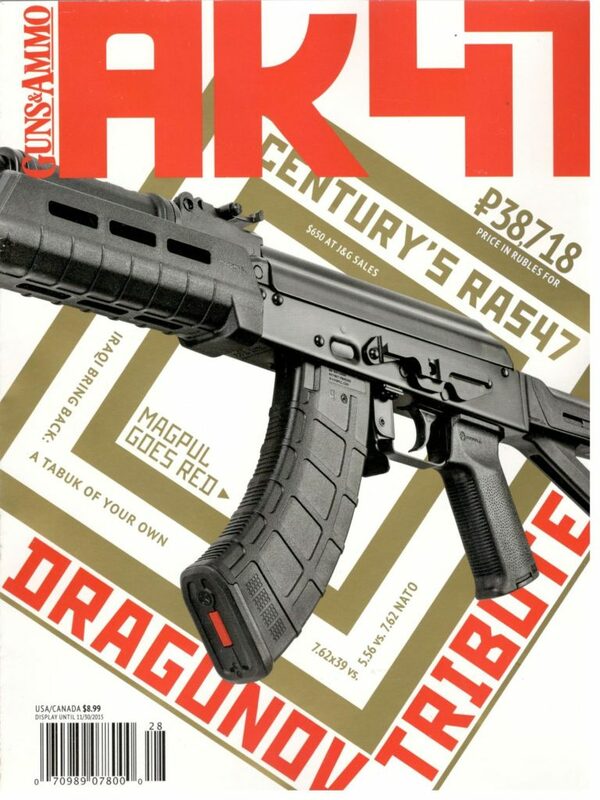 Atlantic Firearms’ classically styled Kalashnikov! 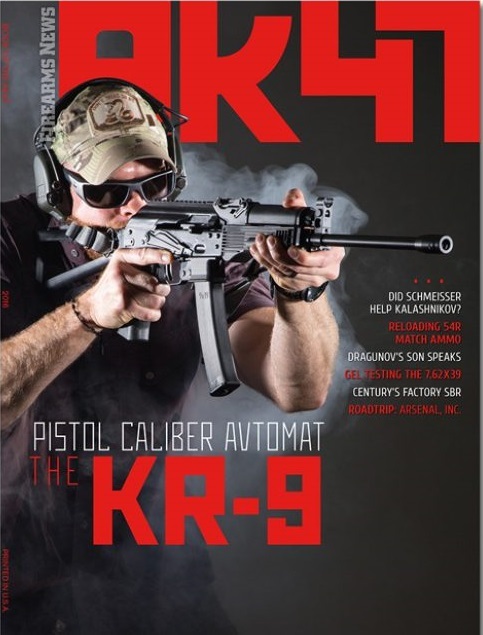 This Bulgarian-sourced rifle offers time-tested design and amazing performance! 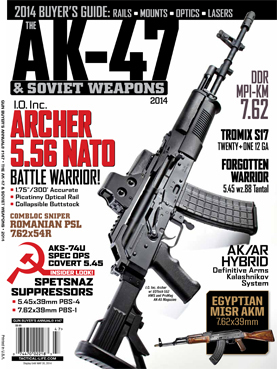 A rugged, Romanian-based AK that delivers 7.62x39mm performance! 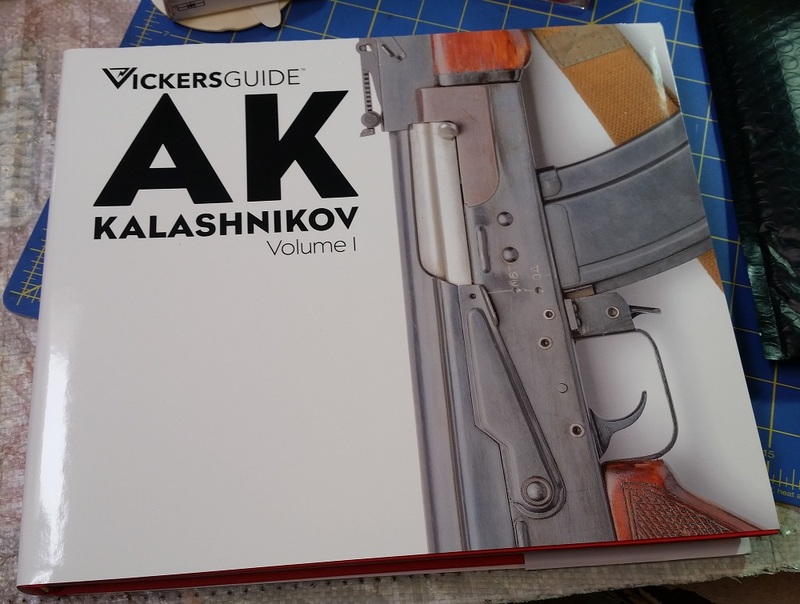 The evolution and history of the Kalashnikov milled receiver. 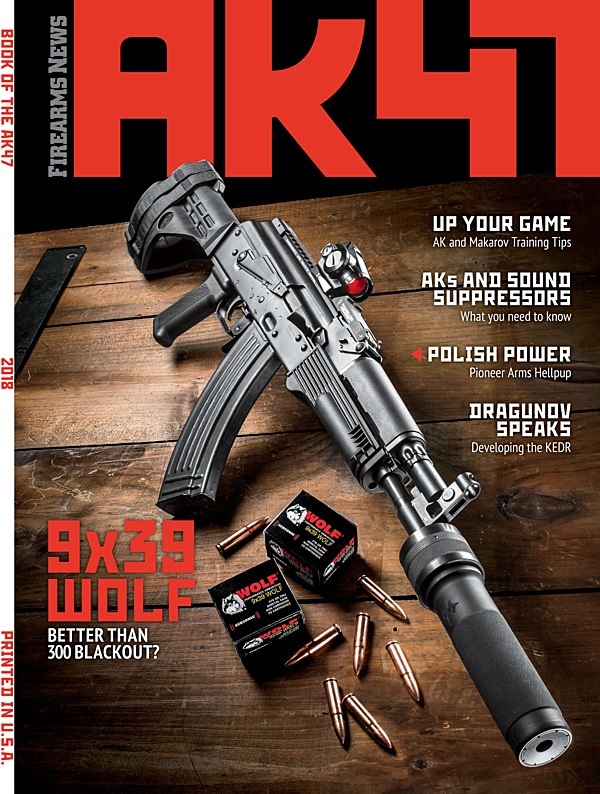 SureFire Institute brings modern-day training to the timeless Kalashnikov design. 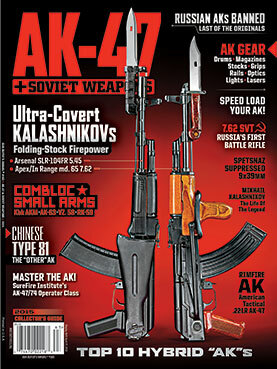 Cold War-era 7.62x39mm brings the classic AK-63 design to our shores! 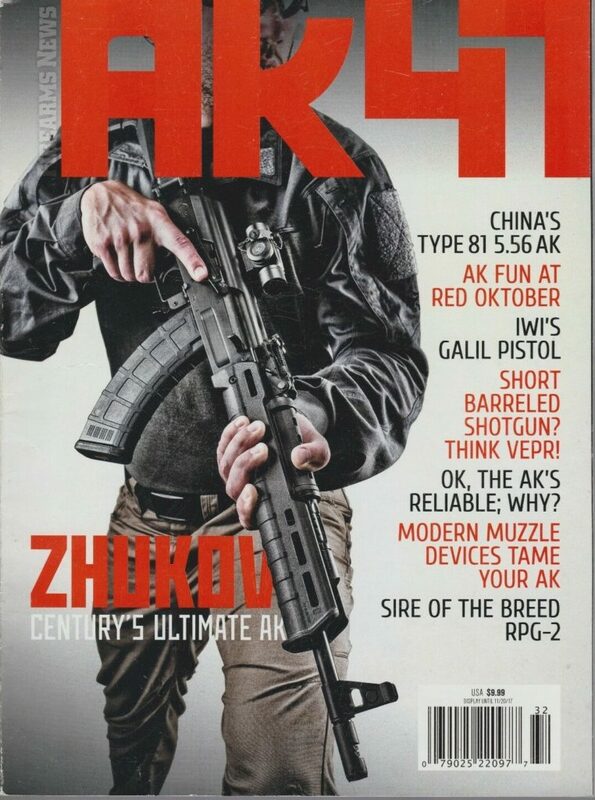 China’s 7.62x39mm answer to the Soviet AKM series of weapon systems! 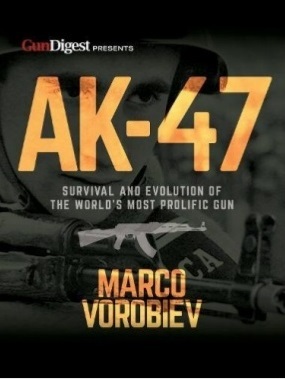 Suppressed covert pistols built to give the Red Army the edge in the Cold War! 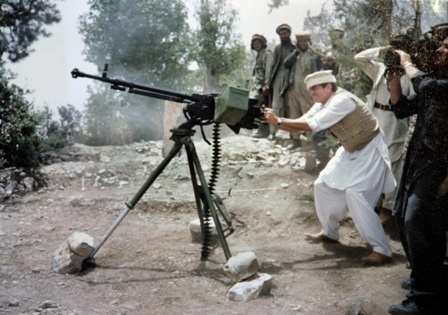 Weapon systems that combine the best of the East and West into one package! 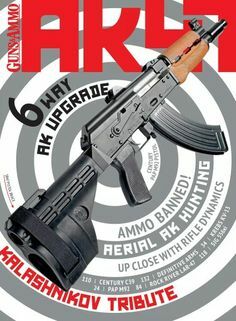 Revolutionary Russian-based AK optimized for lightning-fast reloads! Warsaw Pact relics designed for the evolving East German military after WWII. 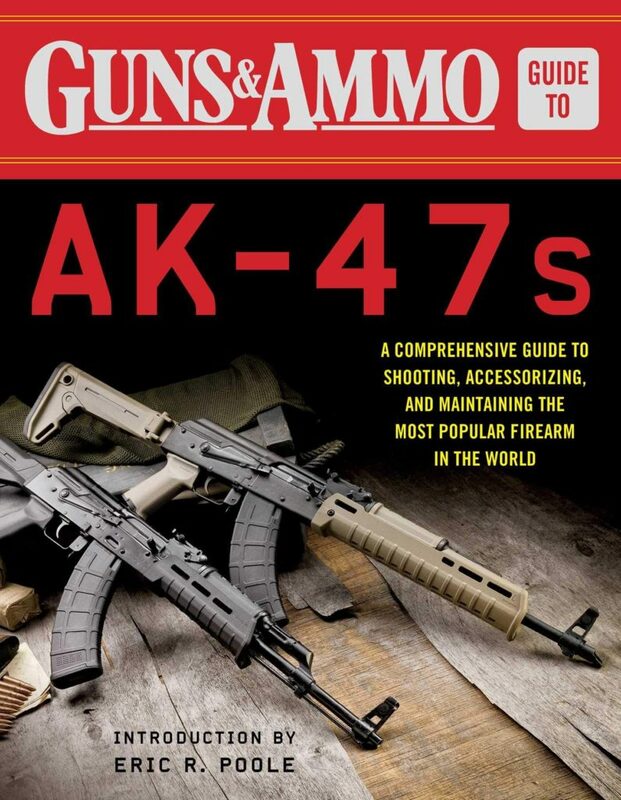 Soviet 7.62x54R built to bring heavy-duty firepower to the battlefields of World War II! 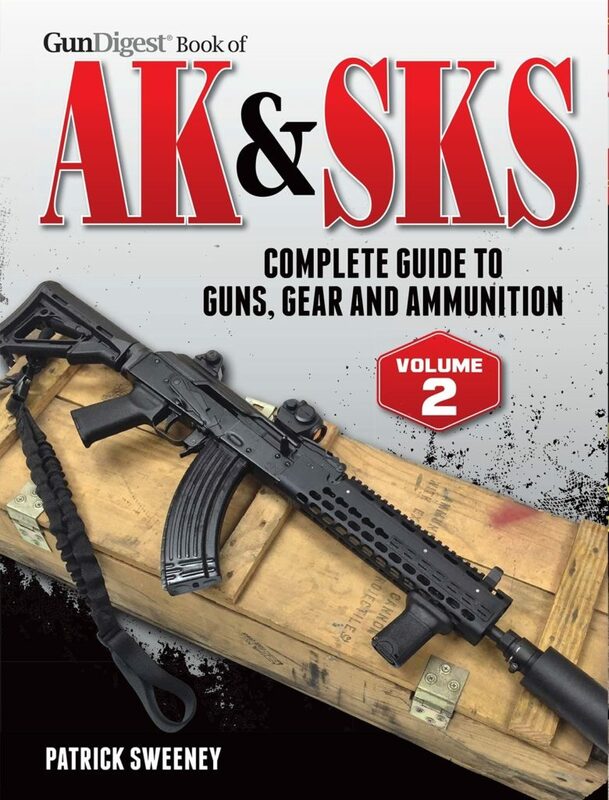 AK-pattern shotgun from Century Arms delivers potent 12-gauge firepower on target! The Hungarian secret police’s pocket-sized 9x18mm! 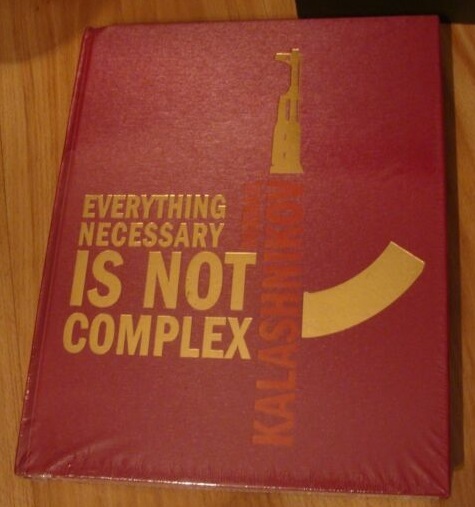 Considering the life and works of Mikhail Kalashnikov. 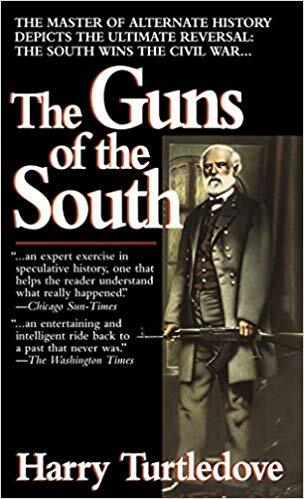 Alt Fiction about time travelers from 2014 who go back in time and supply Robert E Lee and the South with AK 47’s. 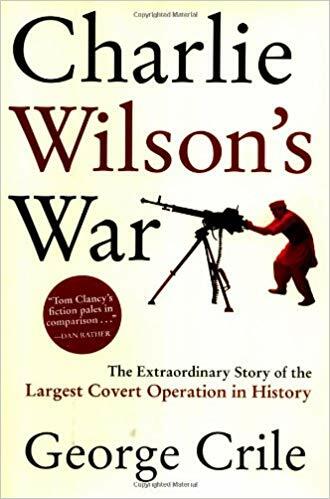 Harry Turtledove has authored a whole series of books based on the “what would have happened if the Confederacy had won independence”?